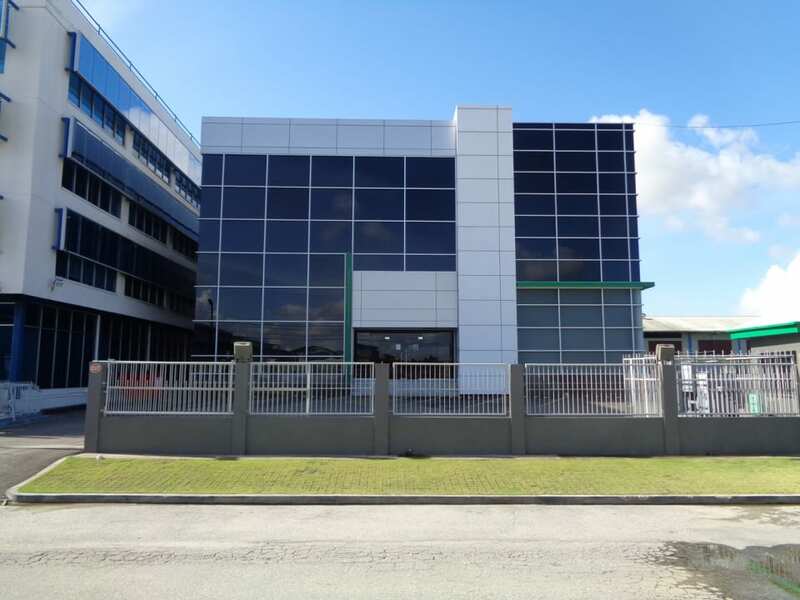 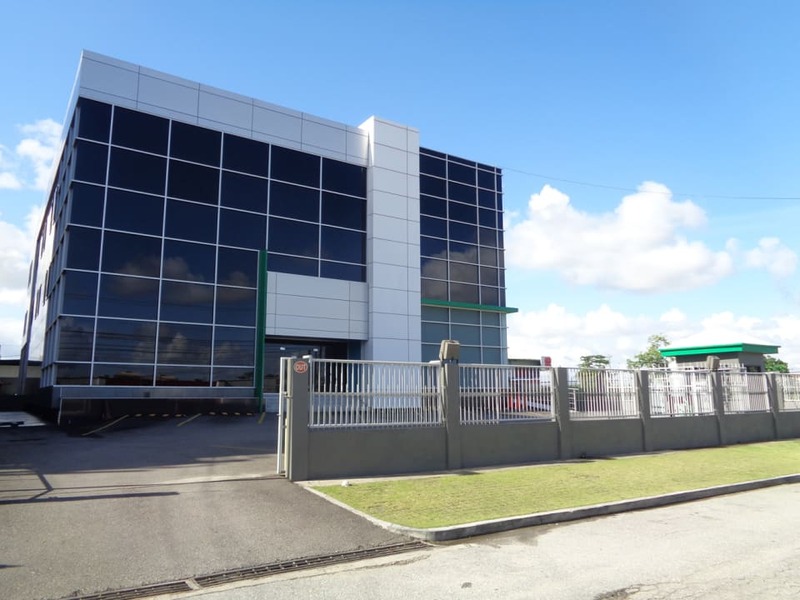 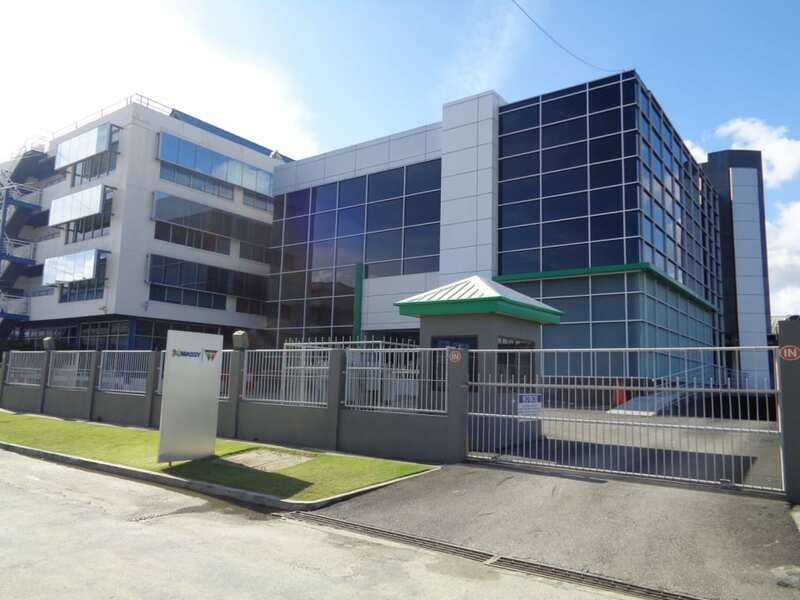 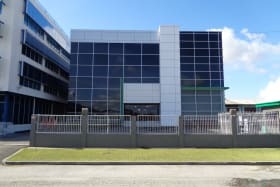 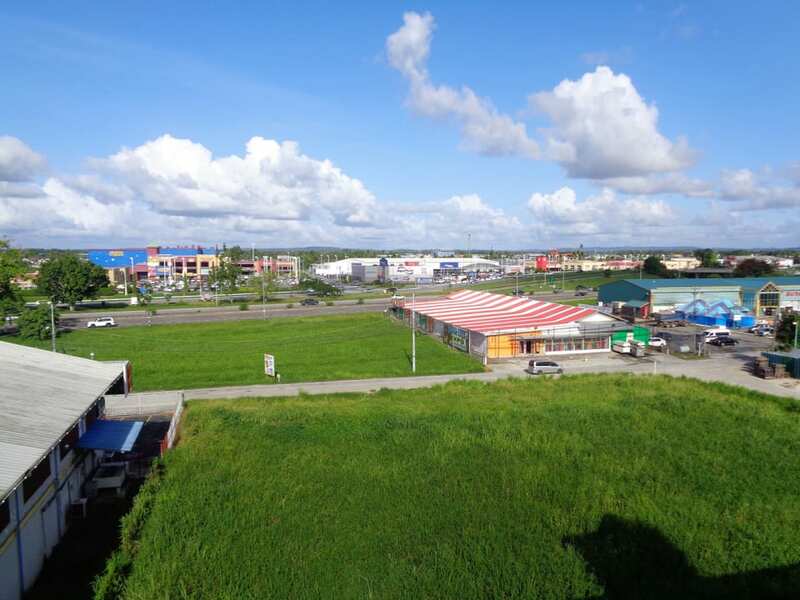 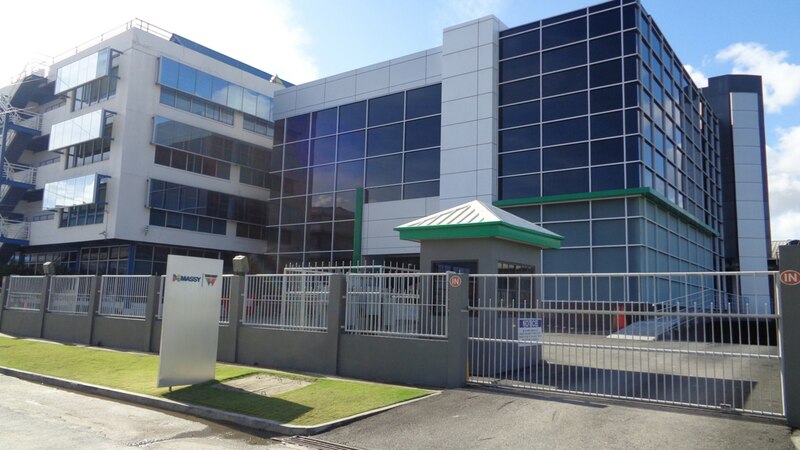 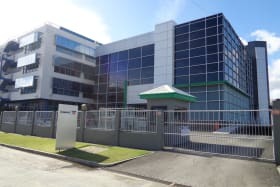 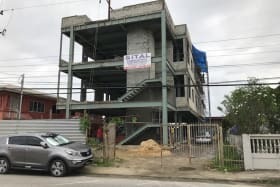 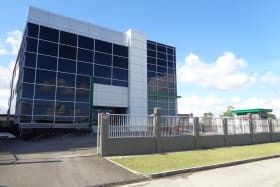 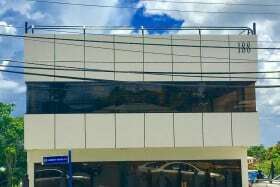 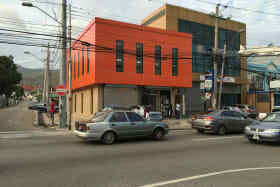 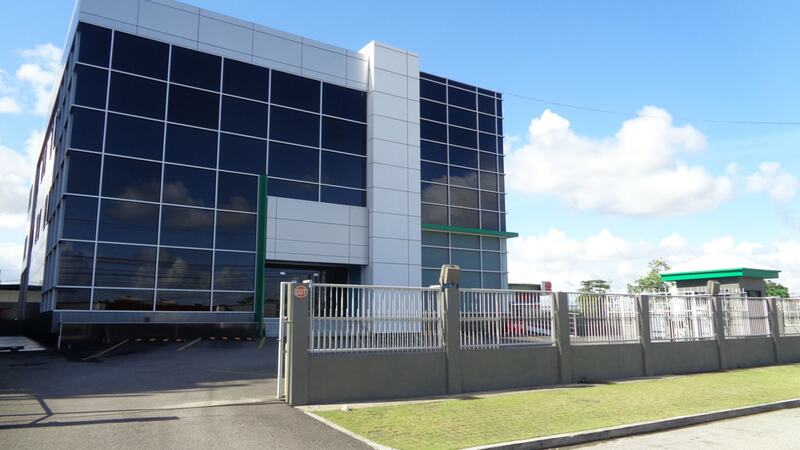 OSHA certified modern office building in a prime location in north west Chaguanas (next door to Guardian Life). 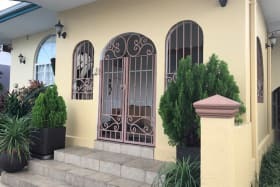 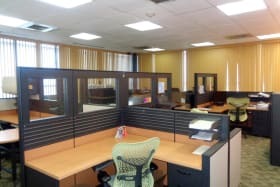 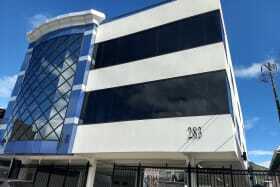 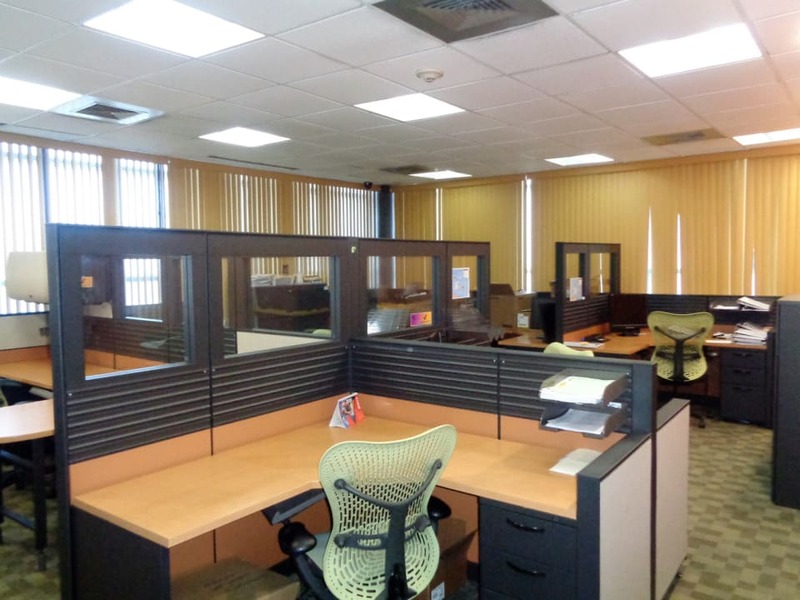 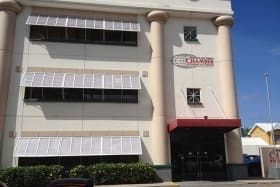 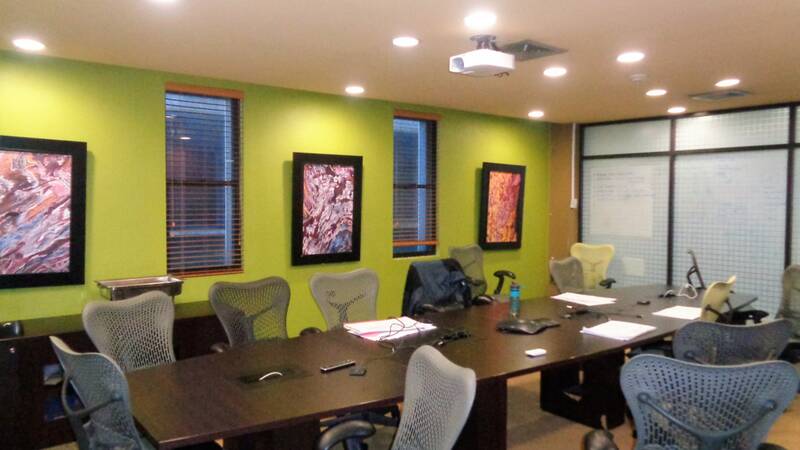 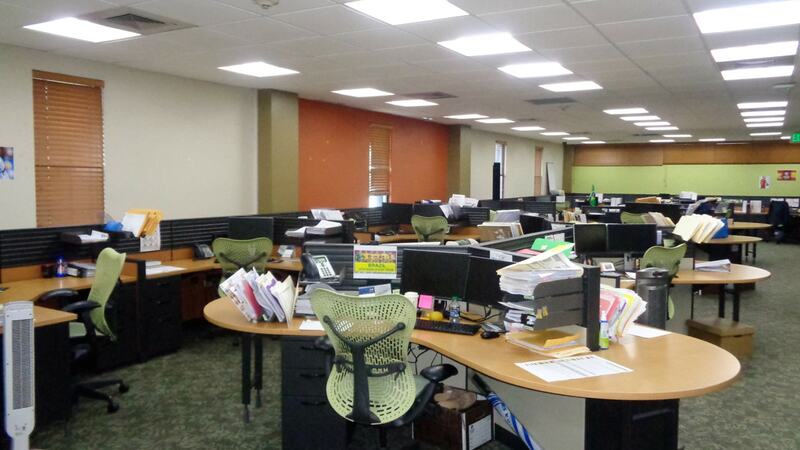 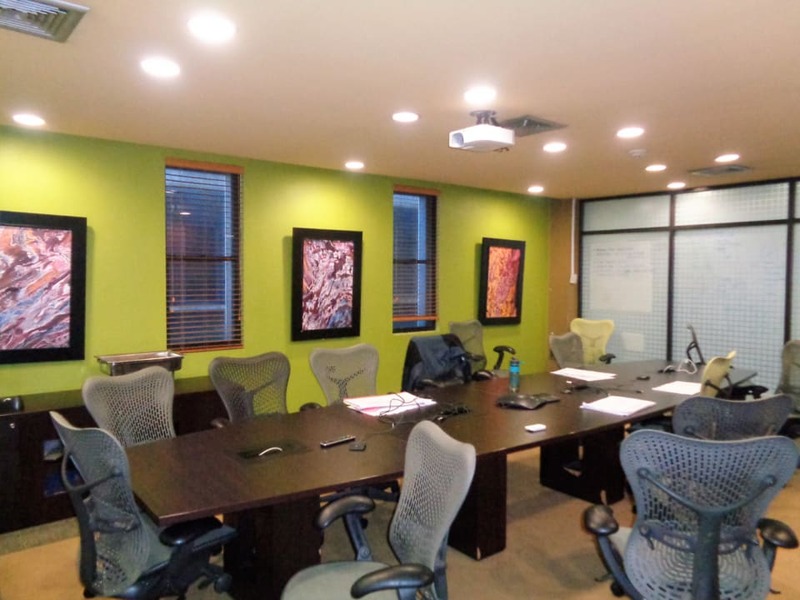 Attractive office space in north west Chaguanas next door to the Guardian Life Building on Endeavour 1st Street. 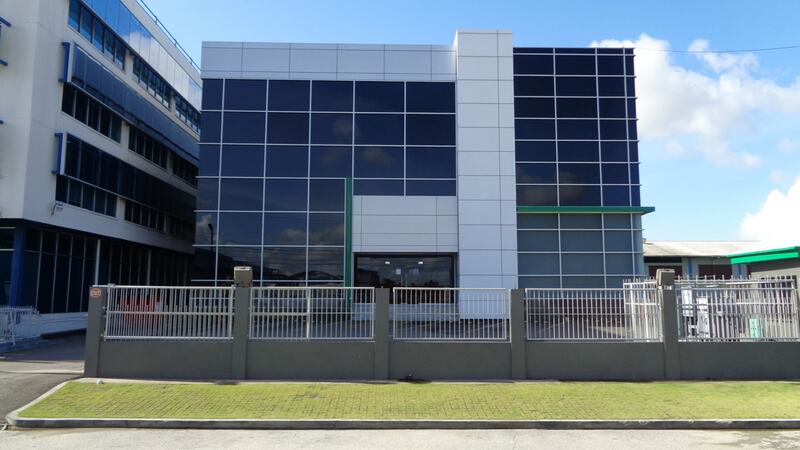 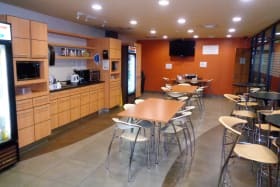 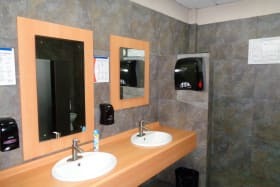 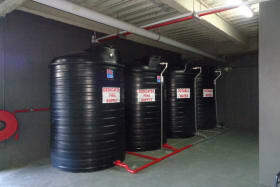 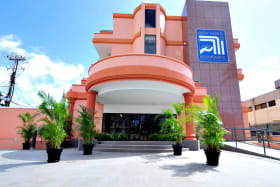 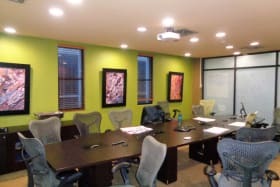 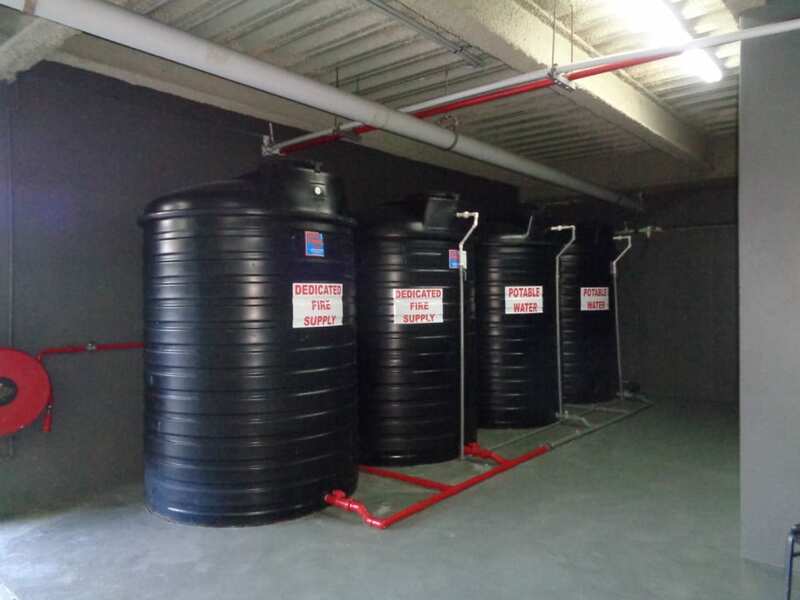 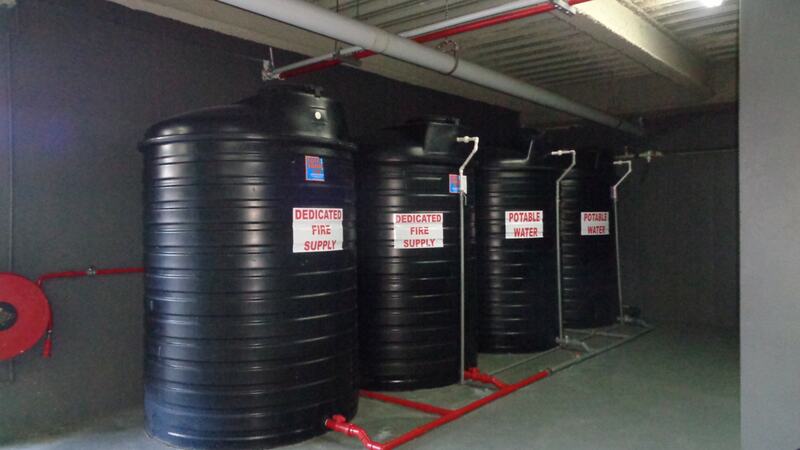 This modern building is OSHA certified with T&C and fire approvals. 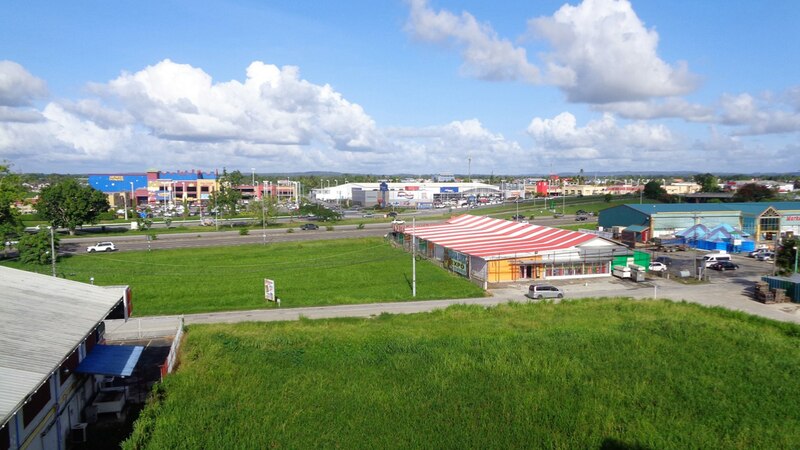 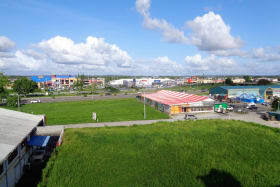 Consists of Ground & First floors at 7500 sq ft each. 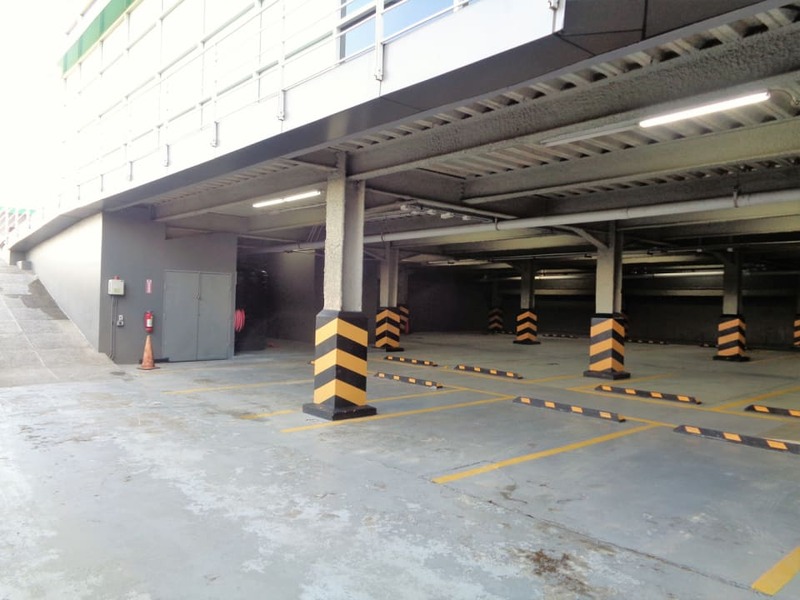 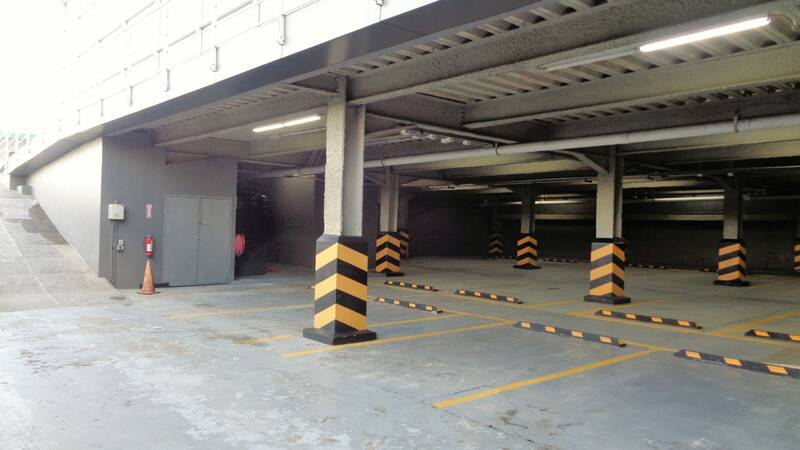 There is basement parking for 18 cars and front courtyard parking for 8 cars. 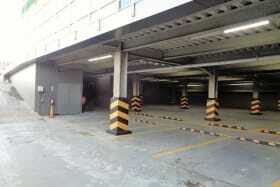 Soft parking is also available. 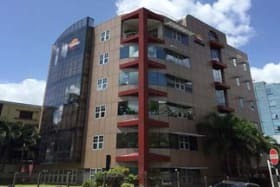 There are 2 stairwells and 1 elevator. 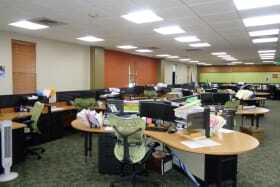 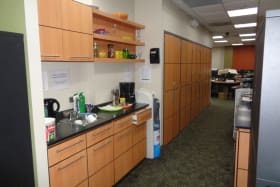 The common area maintenance is $2.50 per sq foot. 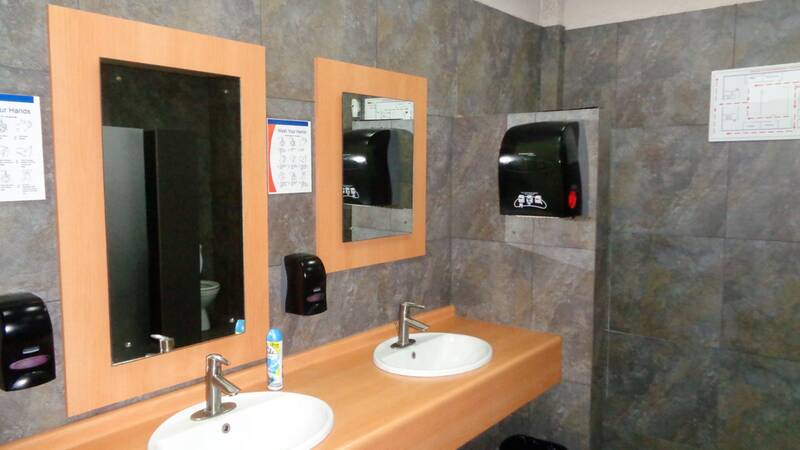 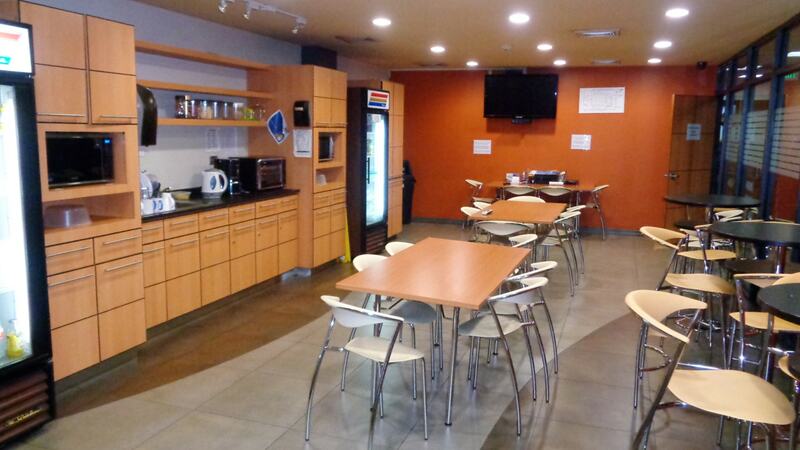 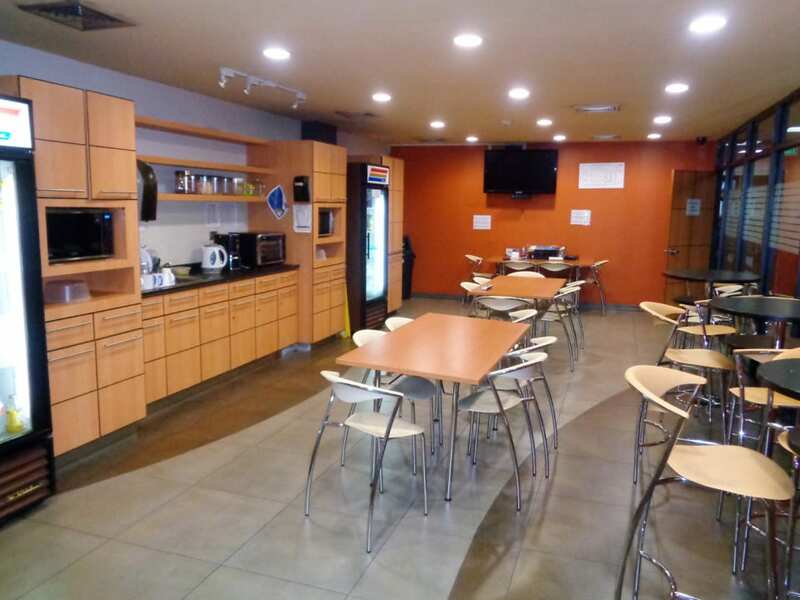 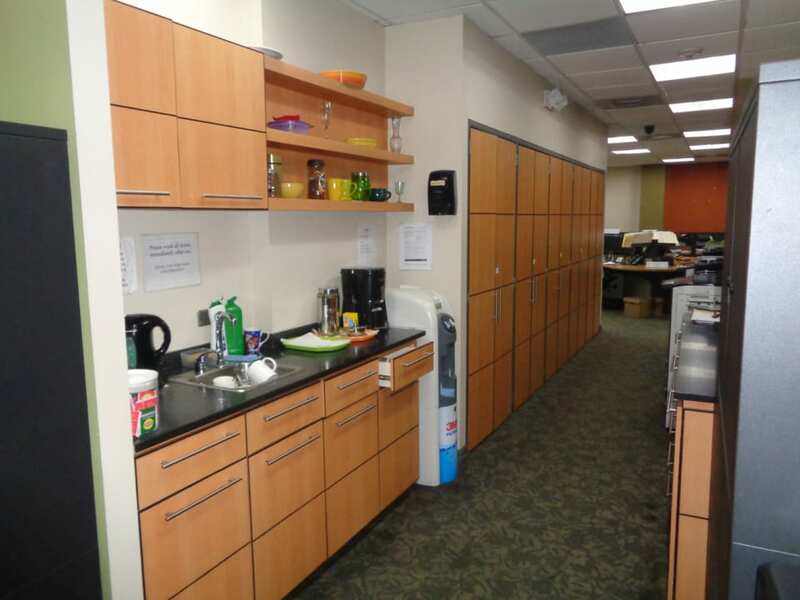 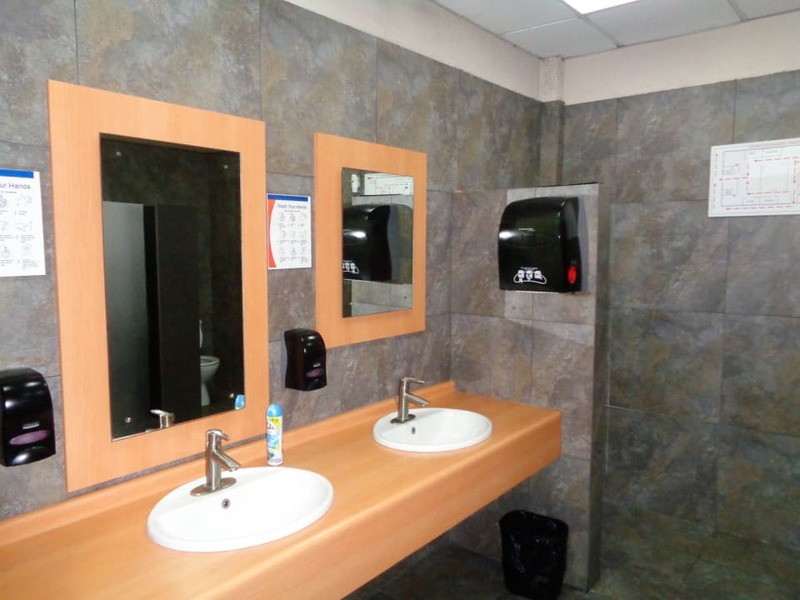 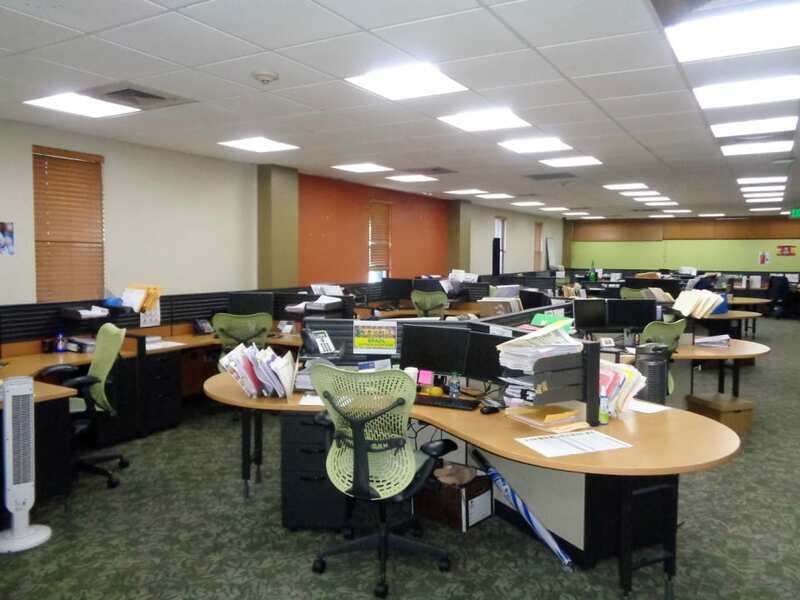 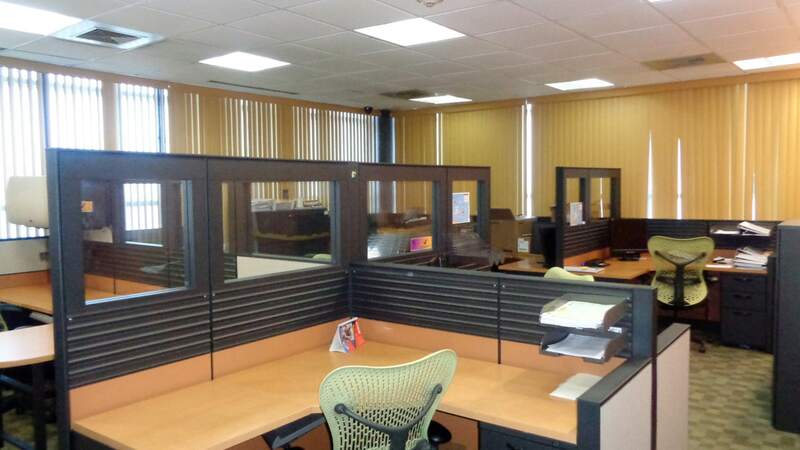 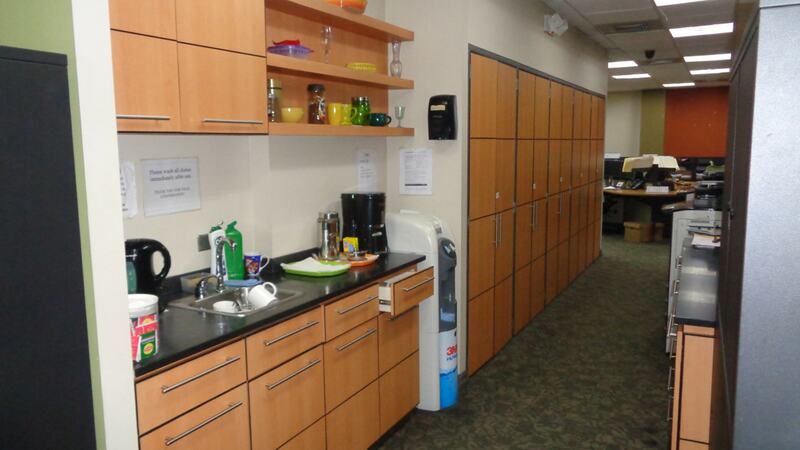 Each floor is available for rent to separate tenants, or the building to a single tenant.